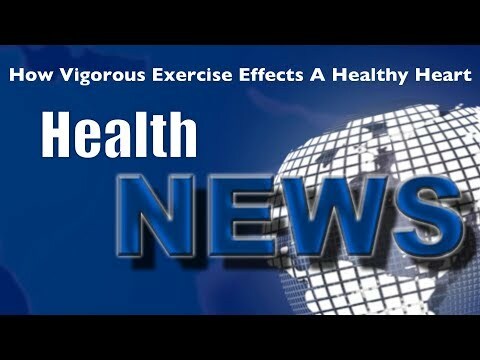 Dr. Yoder and Dr. Heldreth Health and Wellness Weekly News Update | Chiropractor Lexington SC – If exercise is so good why do athletes have more plaque? 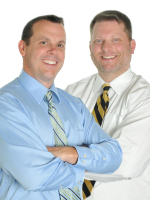 Chiropractor Lexington SC – If exercise is so good why do athletes have more plaque? Comments Off on Chiropractor Lexington SC – If exercise is so good why do athletes have more plaque?